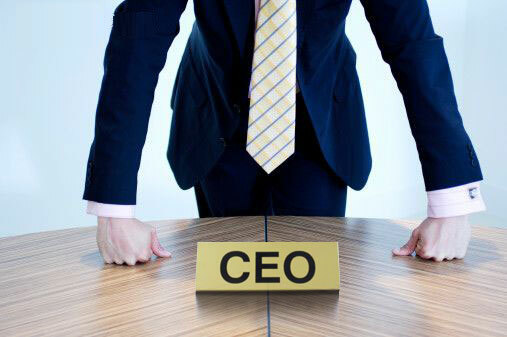 Home »Leadership Development»Articles»Red Flags: Is it Time to Replace Your CEO? Red Flags: Is it Time to Replace Your CEO? 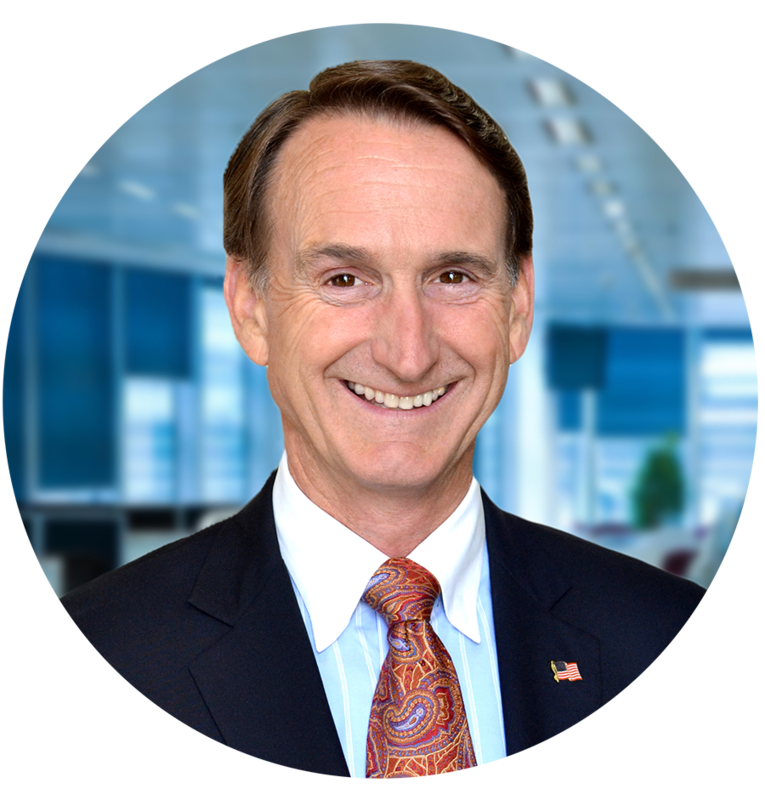 Recently I had the chance to facilitate a group of investors, board members, and trusted business advisors on the topic of, “When do you know it is time to change your top executive?”. Click here for a summary of the reasons why and advice on letting go of a Chief Executive. & Tom Barber, Managing Partner – Spanos, Barber, Jesse & Co.
← Previous Previous post: Are You Called to Work in a Non-Profit Organization?